Do you want to inspire those around you when it comes to your business? Do you want to connect with more customers that believe what you believe? 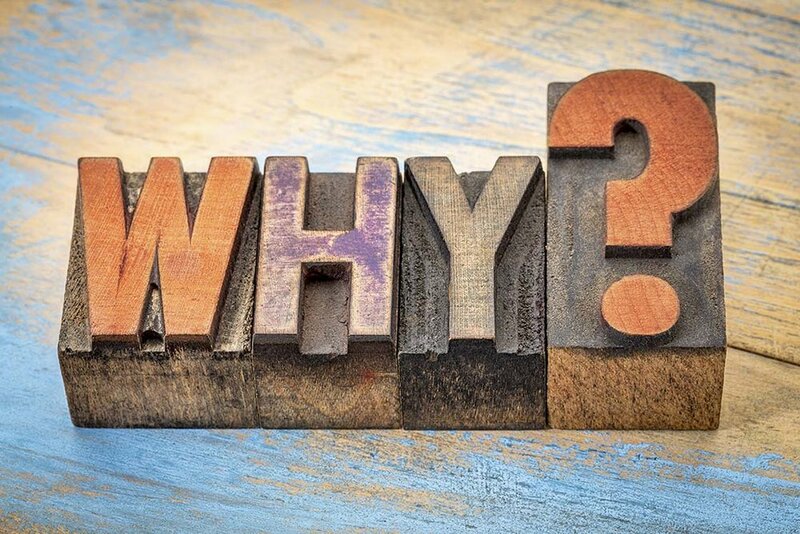 Many folks start out in business knowing what they have to offer, but do your know your "why" and how to best articulate that to your clients and customers? To better understand this idea, take a look at the TED Talk by Simon Sinek titled, "How Great Leaders Inspire Action" below. I watched this video and it shifted my way of thinking about my business. I found that my best work always came out of working with clients whose "why" aligned with my own beliefs of ethical veganism and environmentalism. I believe design has the power to influence change and I want my design work to help influence positive change for the things I feel most passionate about. I discovered that my "why" wasn't just to make beautiful designs, but to use the power of design strategy to help grow the businesses and organizations that are consciously making a difference in the areas of veganism and the environment. I now share that message on my website and other communication pieces. What is your "why"? What do you feel most passionate about? Knowing your "why" makes it easier to understand who your target audience is and how to communicate with them authentically. Sinek says, "The goal is not to do business with everybody who needs what you have. The goal is to do business with people who believe what you believe." Think about your "why" and how to share it with your clients and customers, and be sure to check out Simon Sinek's video below. Need some help communicating your "why" through design? Let's connect!